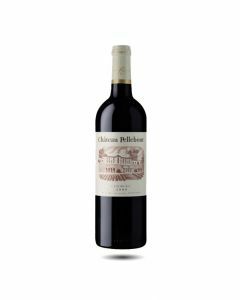 This wine is predominately made from Merlot giving it body and balance, plus a small amount of Cabernet Sauvignon adding structure. It has a shiny dark purple colour. The nose fresh and open with aromas of red fruits and spice leading to a round and structured palate. This wine is a great everyday wine that can be enjoyed on its own or paired with white and red meats.